Contact us today with any questions. We are at your service 24/7. Check out our special discount offers. Garage door not providing the curb appeal you want? Our goal is to find the right door for your needs on the budget you want. Precision Door of Coeur d'Alene can help you decide on and install the right door. There are dozens of styles to choose: You can expect a wide variety of materials, colors, windows, and trims for your door. Precision Door of Coeur d'alenes' garage door technicians specialize in the maintenance and repair of residential garage doors. You can count on Precision Door to provide repairs on time, on budget, and done right the first time. The garage door is now the most-used exterior door to your home. That means it is important for the opener to work every time. If you need a garage door company that provides maintenance, repairs, and replacements you need Precision Garage Door Service. 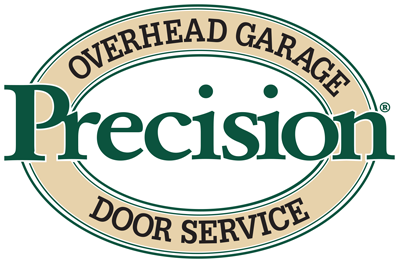 Precision Garage Door uses only commercial-grade garage door parts. When your garage door stops working, you can count on Precision to provide ultra-efficient springs, rollers, and other parts that will make your garage door safer and quieter.